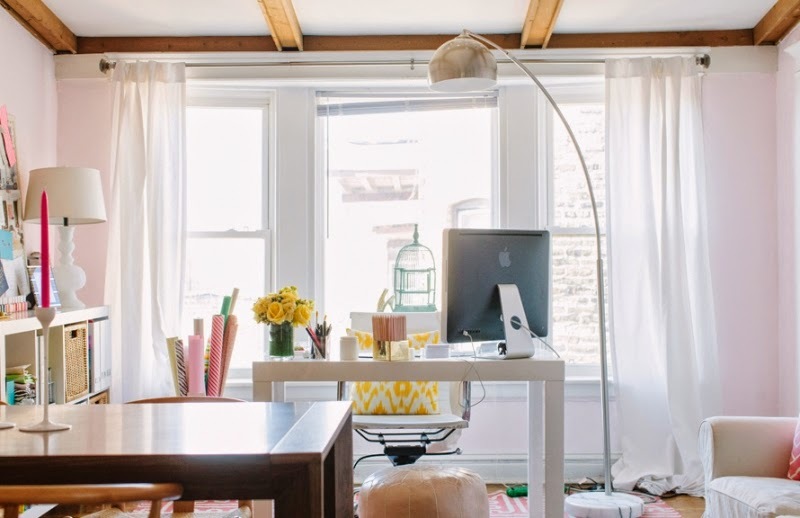 In the center of my vision board is a reminder that this year I will finally have the home office space that I’ve always dreamed of! 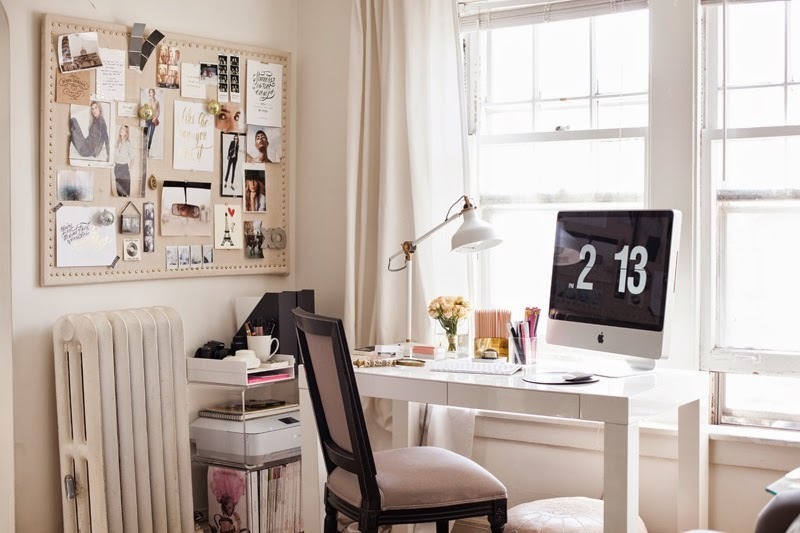 I have an image similar to above showcasing a clean, minimalistic yet sophisticated workspace that any blogger would LOVE to have! 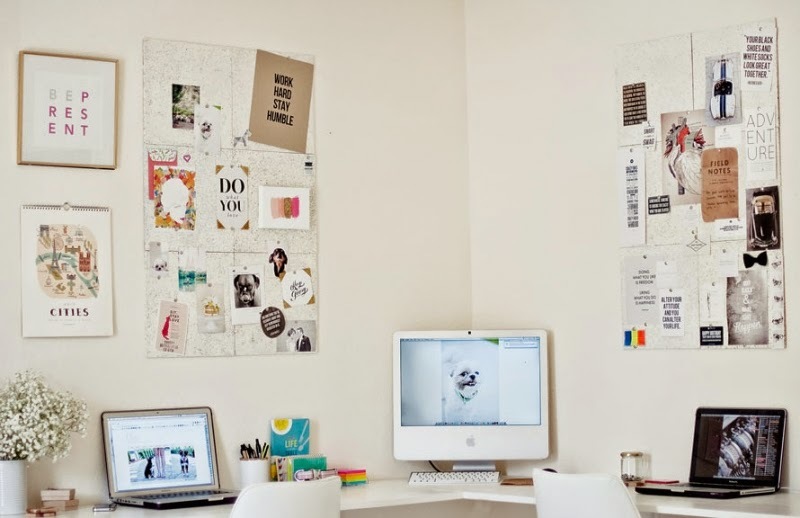 Since this has been on my mind lately, I decided to share with you my top 4 home office space inspiration images! 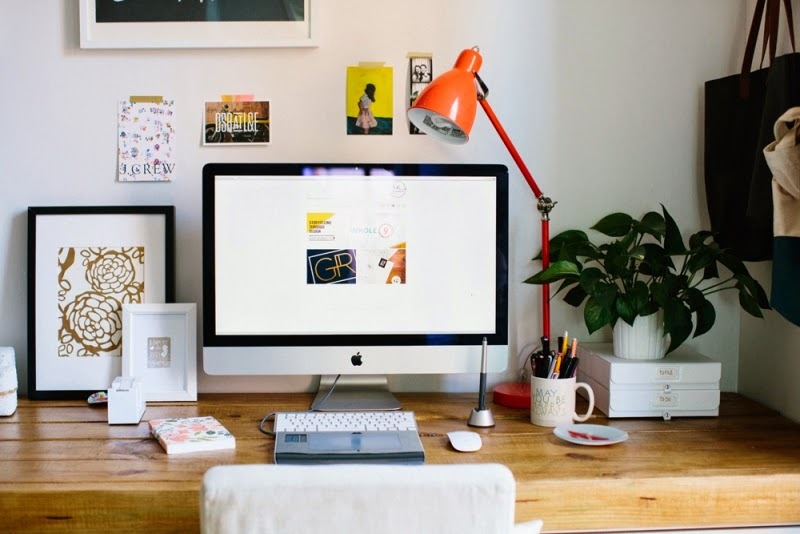 You’ll notice a common theme in all the images (iMac)…this is the year I make that big purchase (fingers crossed). 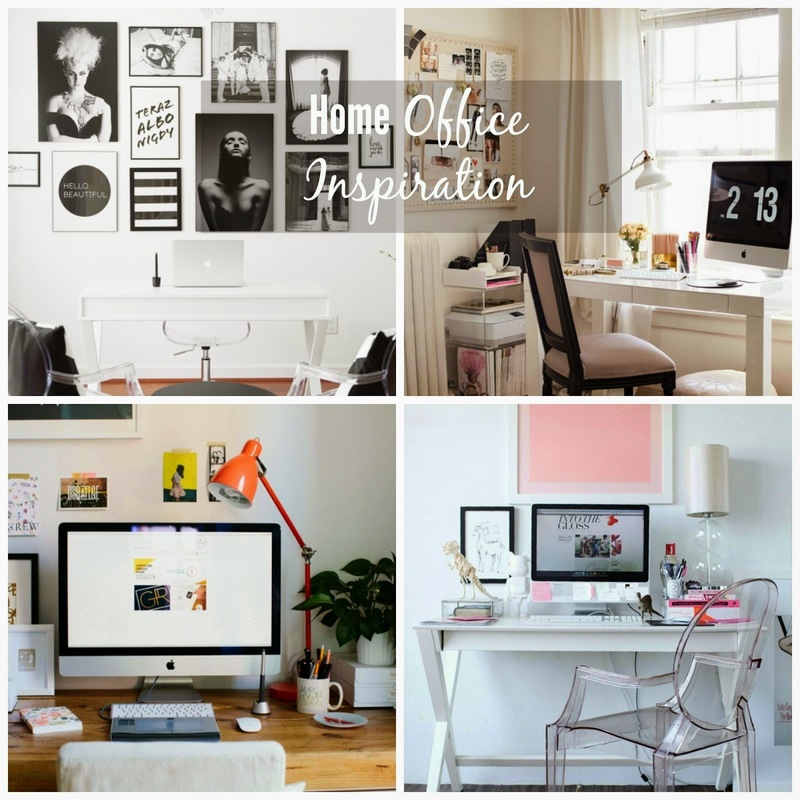 Do you have an office space at home?? Let me know how you decorated it below!